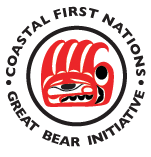 A collaborative marine plan partnership between First Nations and the province of British Columbia. 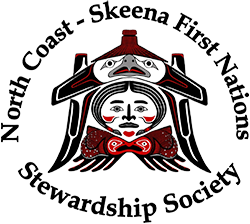 Ecosystem-based management that integrates human well-being, governance, and ecological integrity. 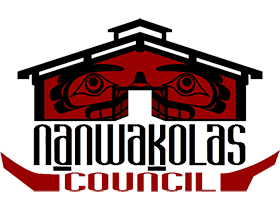 Best available science supported by local traditional knowledge. 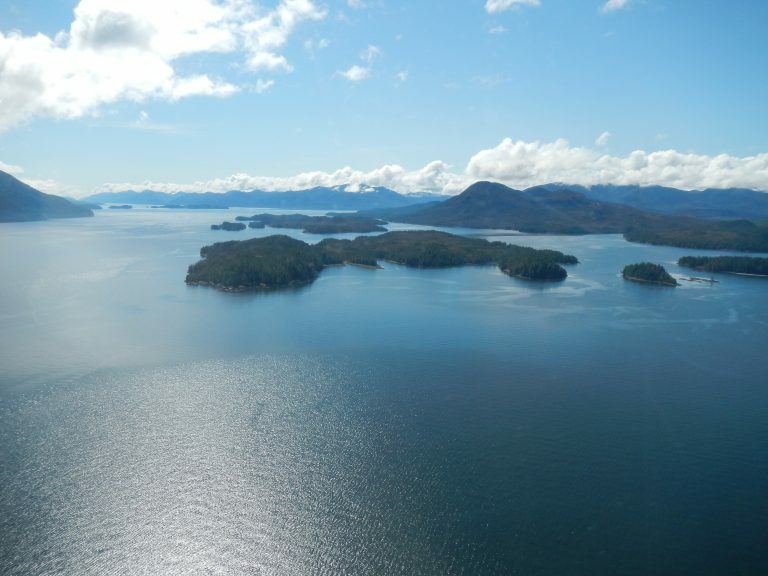 Marine plan implementation that supports sustainable economic development and a healthy marine environment. Plan implementation based on best available ecological, social, cultural and economic information. 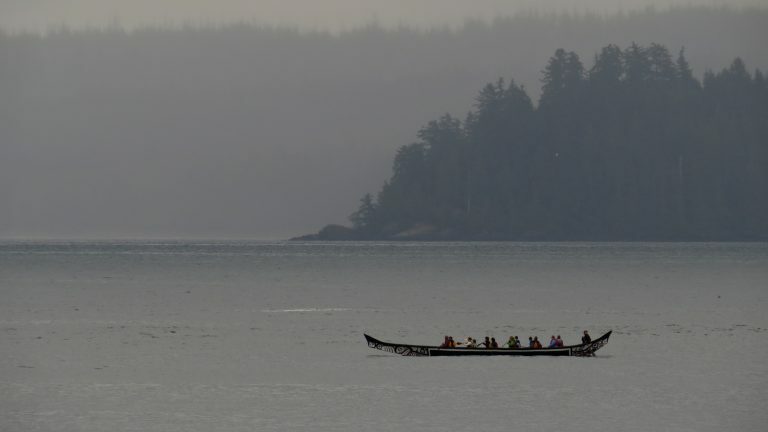 The MaPP initiative is a partnership between the Province of British Columbia and 17 member First Nations that developed and is implementing marine use plans for B.C.’s North Pacific Coast. 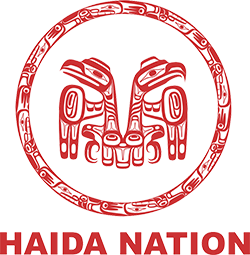 The MaPP region is divided into four sub-regions: Haida Gwaii, North Coast, Central Coast and North Vancouver Island. 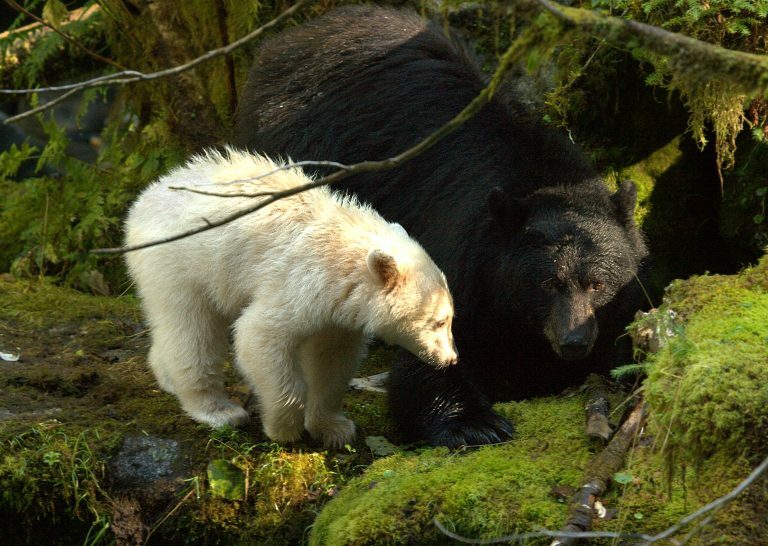 The initiative used the best available science and local and traditional knowledge to develop four sub-regional plans and a regional action framework. 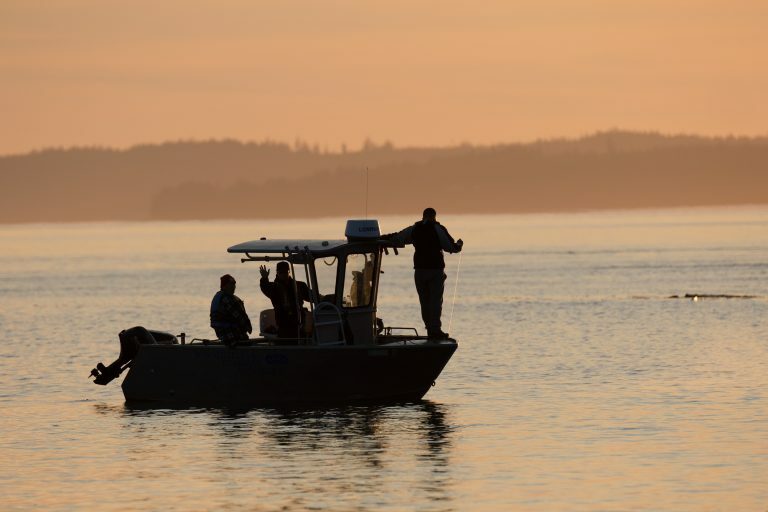 Marine stakeholders representing multiple sectors provided input and advice to the planning process via advisory committees: four sub-regional and one regional. In addition, a Science Advisory Committee gave expert technical and scientific knowledge and advice. Stakeholder consultation is ongoing as the marine plans are implemented. The MaPP plans provide recommendations for key areas of marine management, including uses, activities and protection. 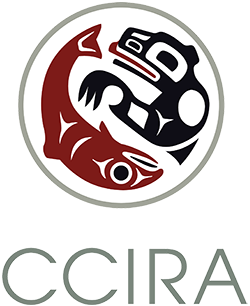 The plans inform decisions regarding the sustainable economic development and stewardship of British Columbia’s coastal marine environment. 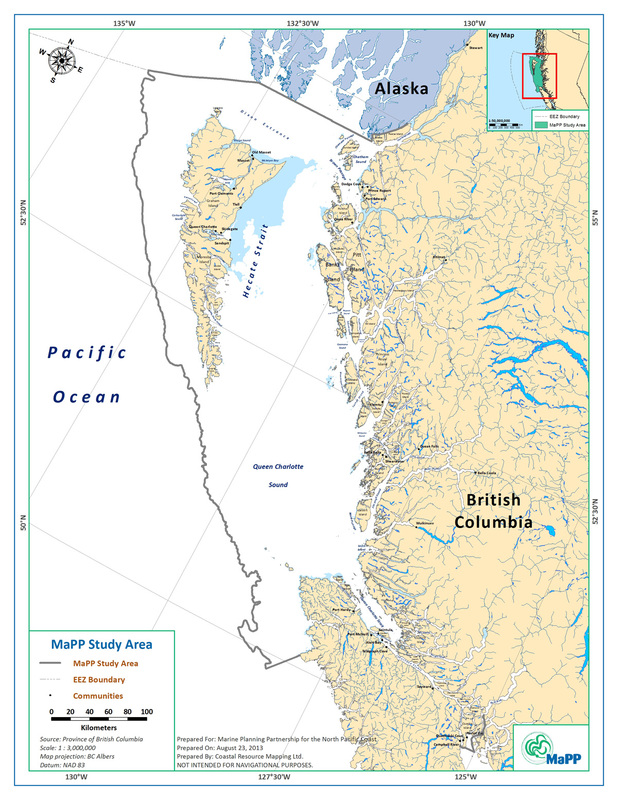 On behalf of the Marine Plan Partnership (MaPP), Dr. Myron Roth, Industry Specialist – Aquaculture & Seafood with the B.C. Ministry of Agriculture, moderated a workshop for 40 people, Aquaculture Resources for Commercialization. 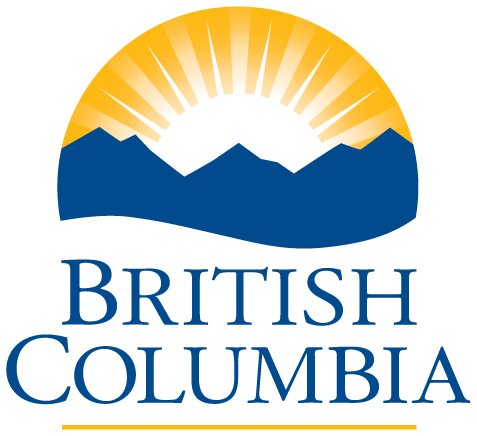 Held on June 11, the workshop was part of the B.C. 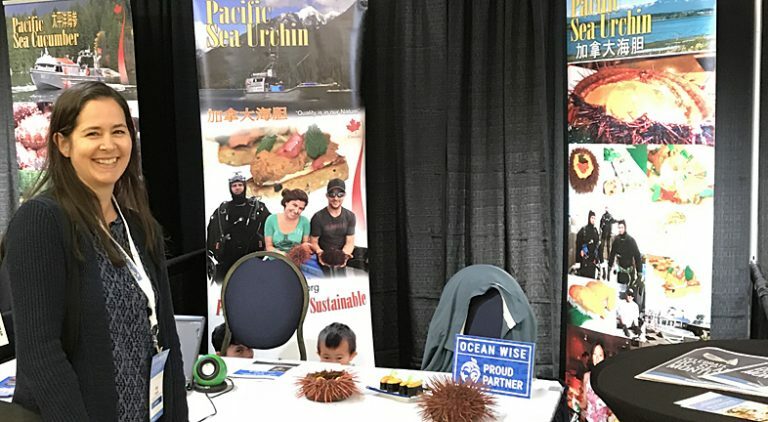 Seafood Expo, a large seafood industry trade event, held in conjunction with the annual B.C. Seafood Festival in Comox on Vancouver Island. The four sub-regional marine plans were completed in April 2015 and the regional action framework was completed in May 2016. Implementation agreements were signed in August 2016, formalizing the plan implementation process. Implementation activities, based on priorities identified in the marine plans and the Regional Action Framework, are underway.